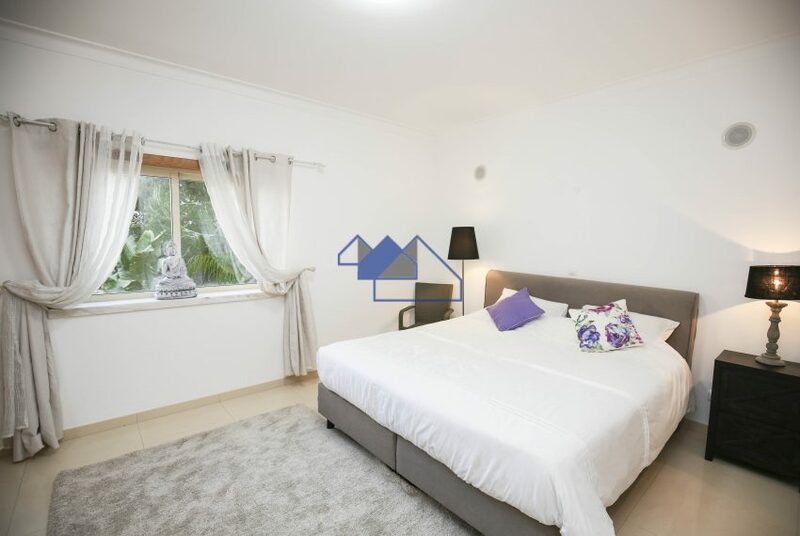 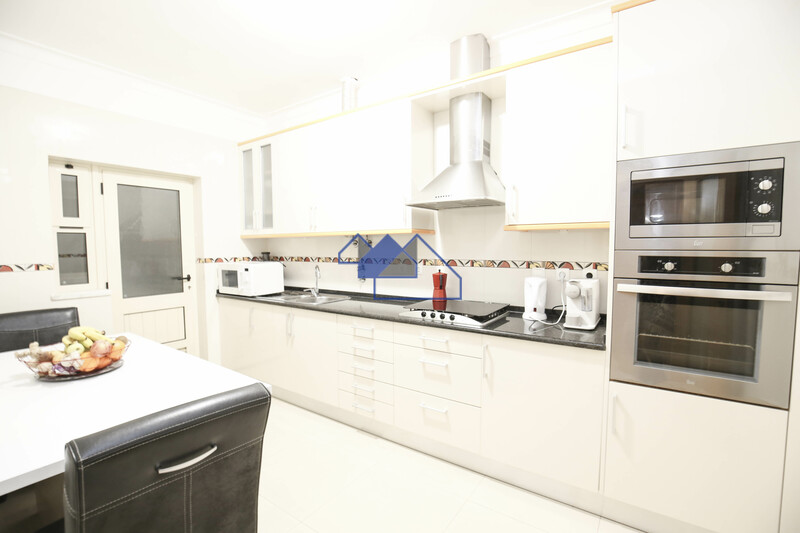 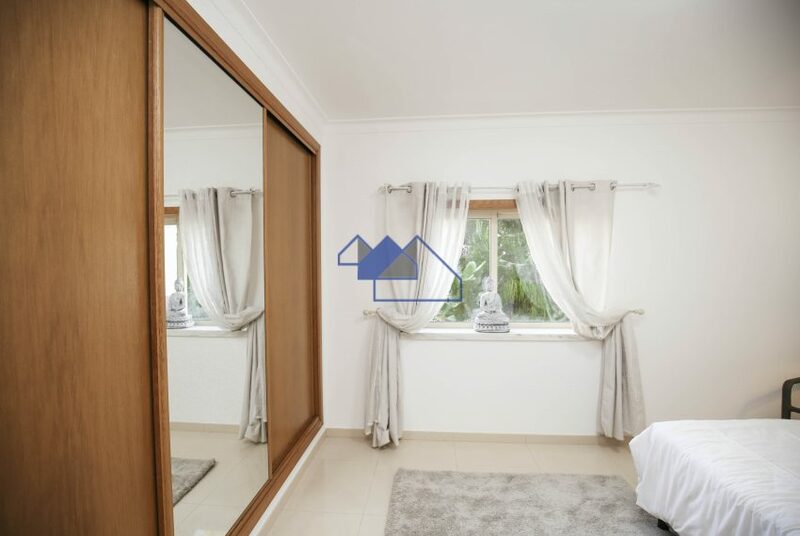 Southfacing two bedroom duplex apartment, garage, few footsteps Beaches.Consists of ground floor with hall way , guesttoilet, storage room, equipped kitchen with dining table for 4 persons, laundry room with washing machine, storage and a fridge. 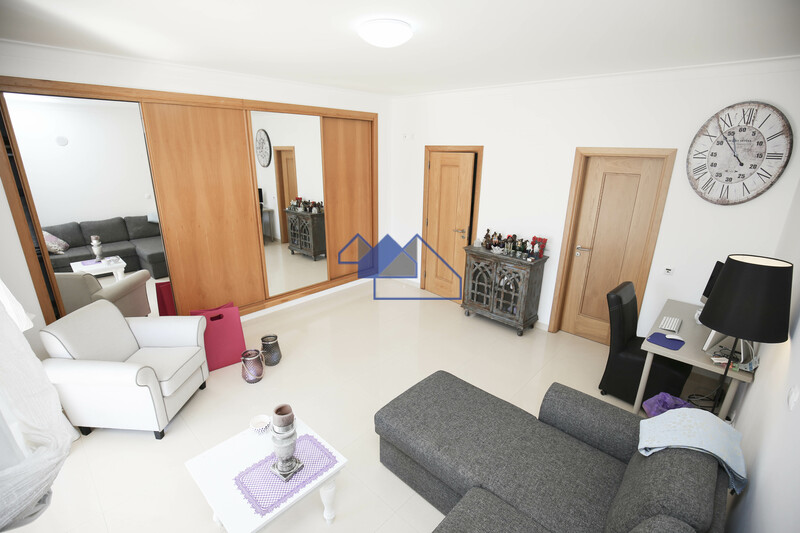 The living room with dining area have sliding doors to the large sunny terrace. 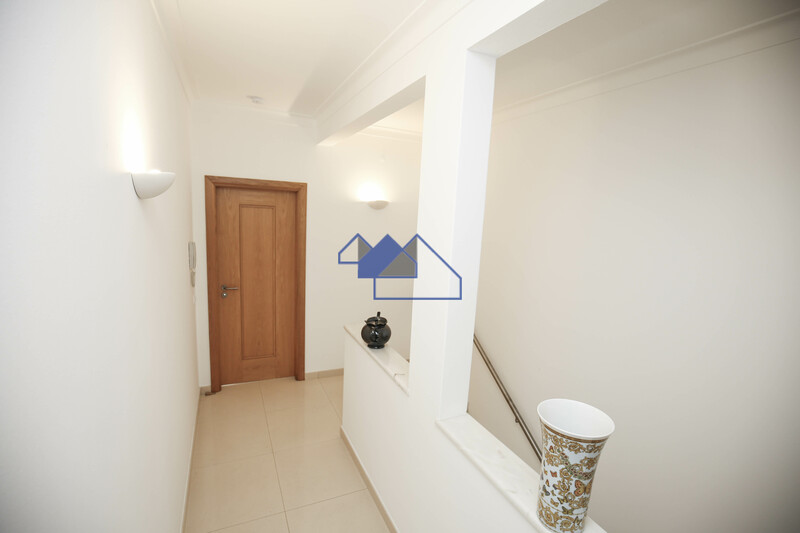 A marmor stair leads you to another bright hallway and a large bedroom with bathroom ensuite with bath/shower, sink, toilet, bidet, bedroom build in wardrobes with 4 doors ( 2 in wood, 2 with mirrors), sliding doors which leads you to the 2nd large south facing terrace with beautiful views over the village of Ferragudo. 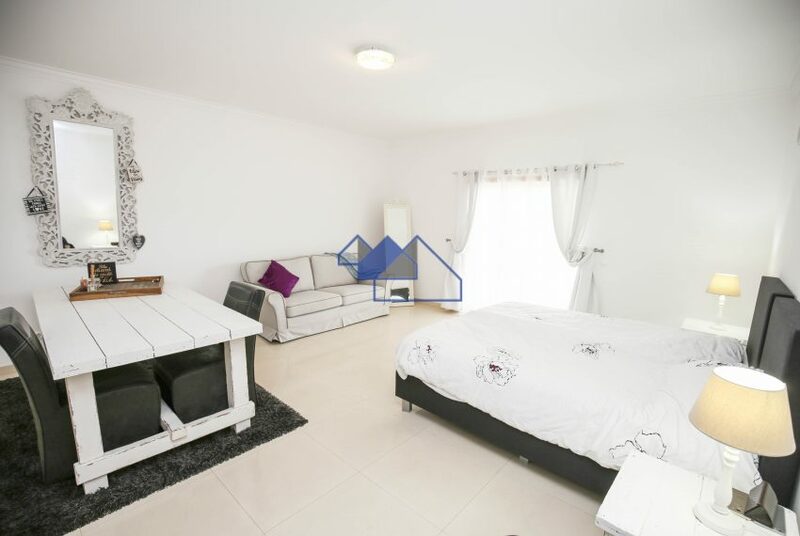 The 2nd Bedroom is facing the commual gardens/patio , have build in wardrobes with 2 wooden doors,2 doors with mirrors, the ensuite bathroom consists of a bath/shower,sink,bidet,toilet. 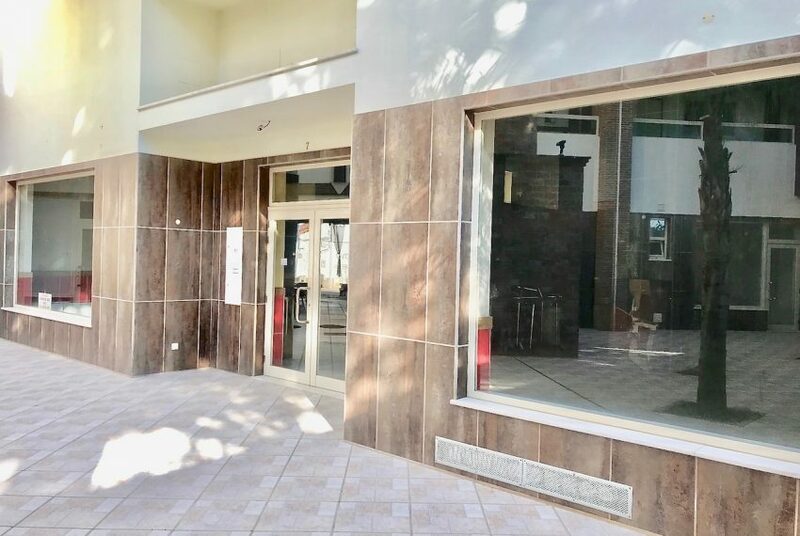 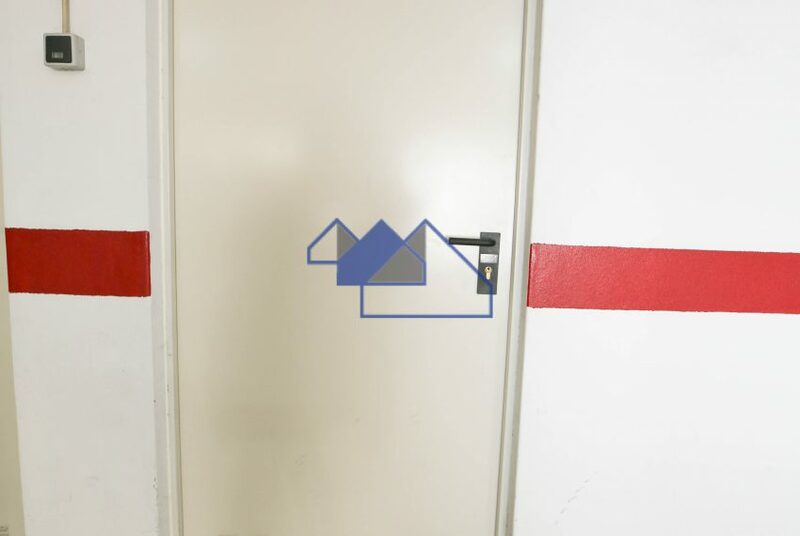 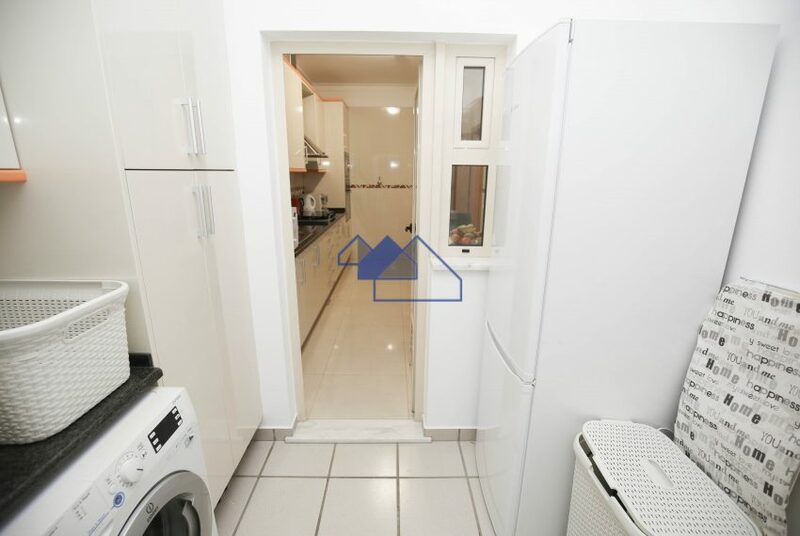 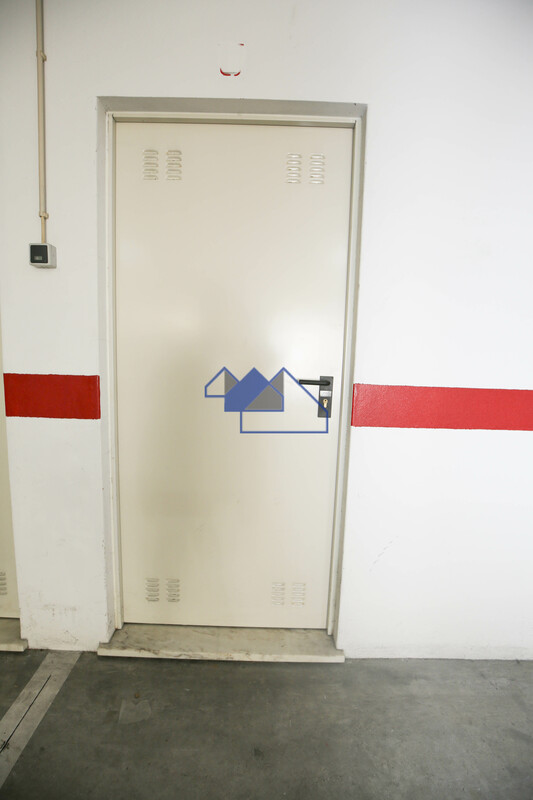 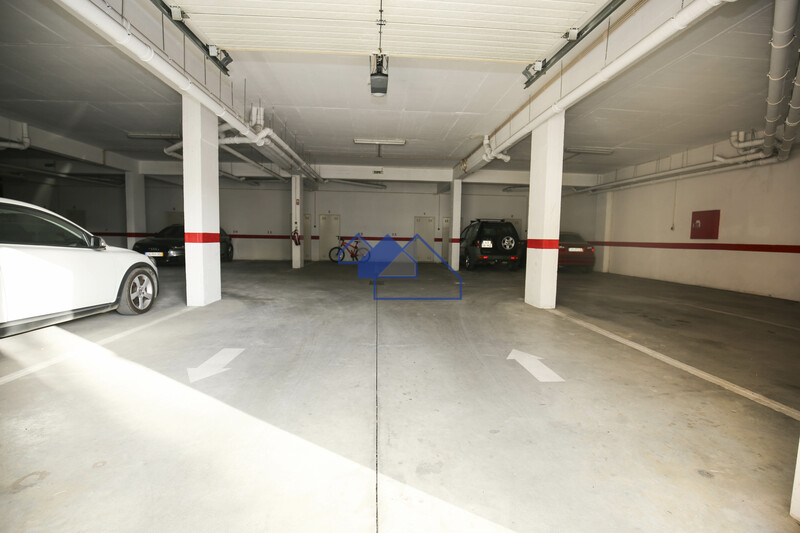 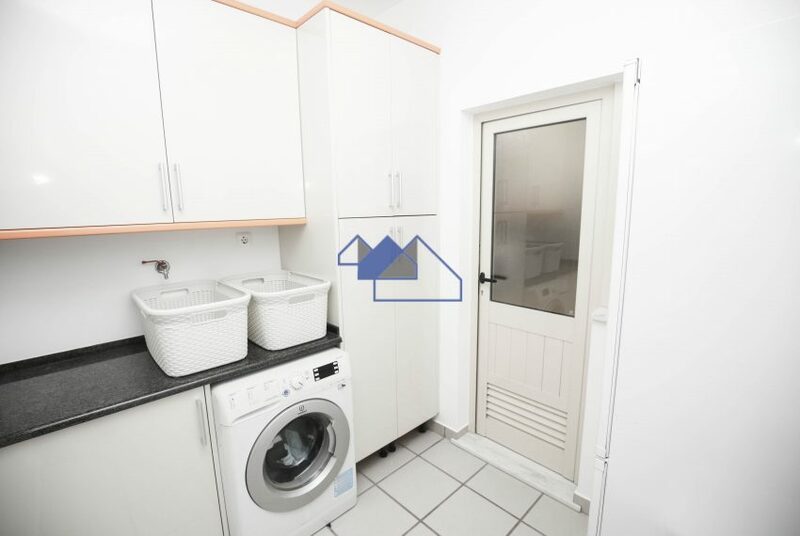 In the closed garage there a 2 parking spaces with a extra private storage room.Southfacing two bedroom duplex apartment, garage, few footsteps Beaches. 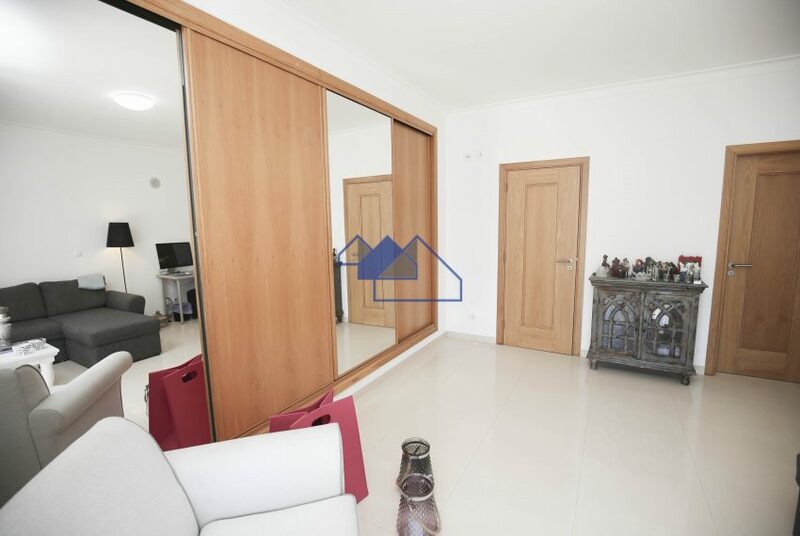 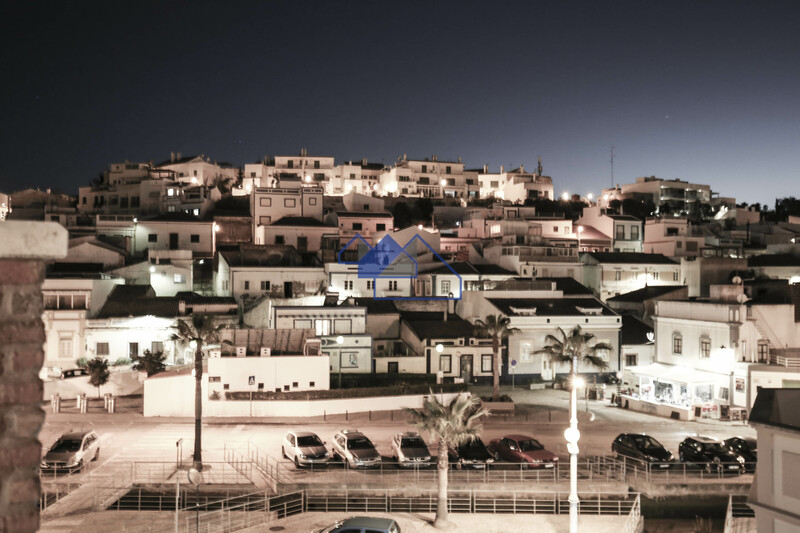 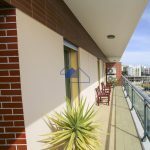 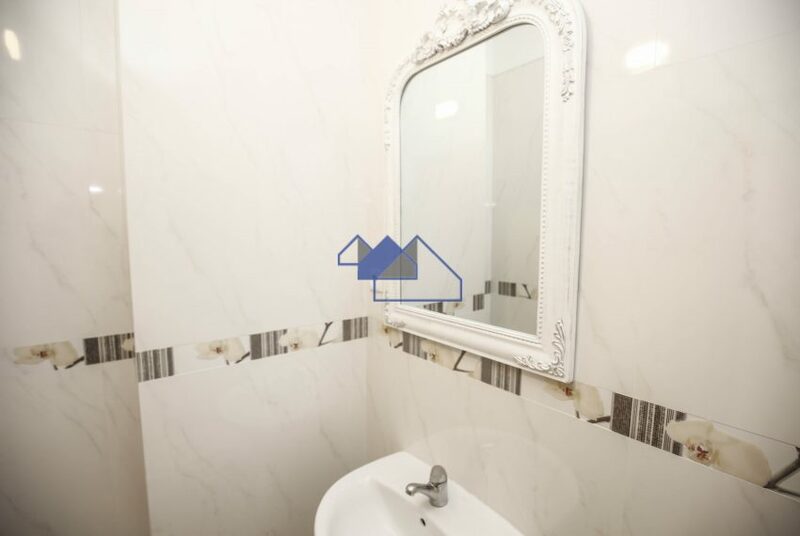 The Duplex apartment has many extras as video intercom, built in soundsystem, double glazed windows, very good isolation, build in wardrobes, large white floor tiles, electric shutters throughout and Energy certificate B-. 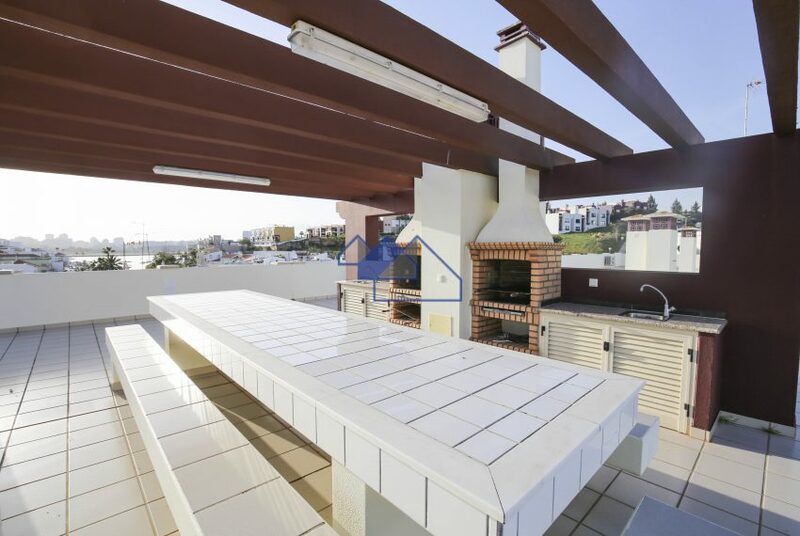 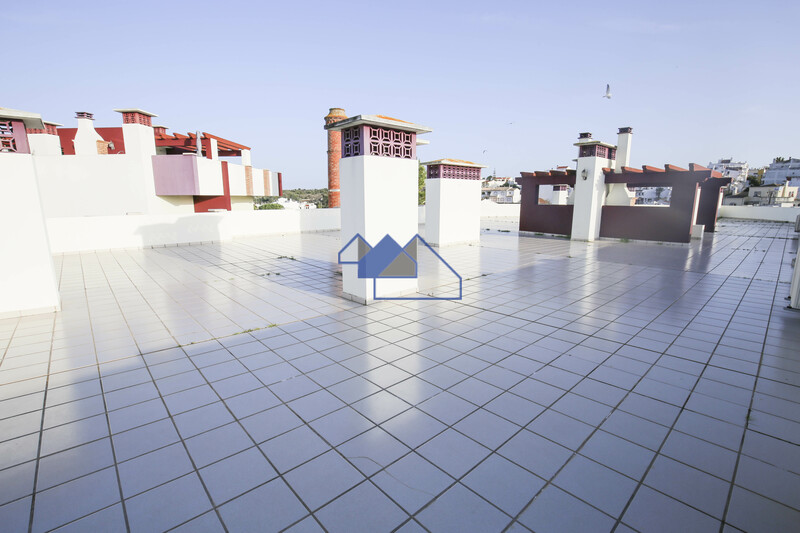 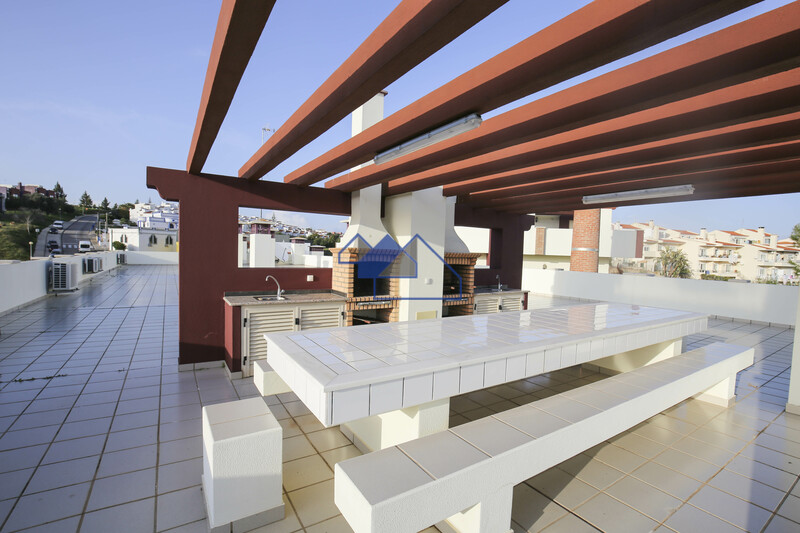 The building has a large communual roofterrace which has 2 stone dining tables and 2 barbeques which can be used by the owners. 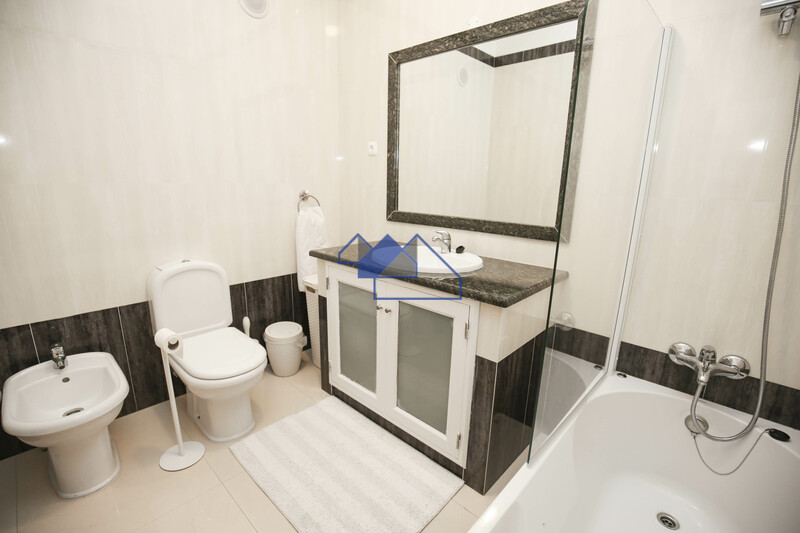 Suitable for holiday home/rentals and for residential purpose. 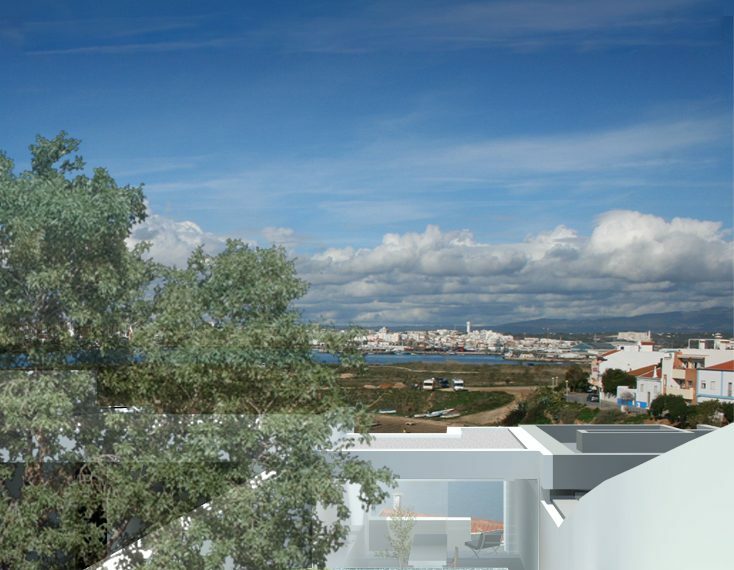 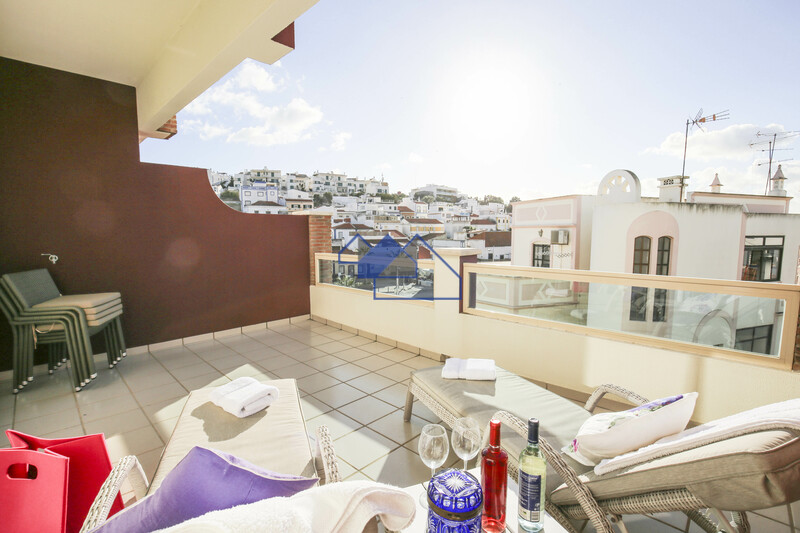 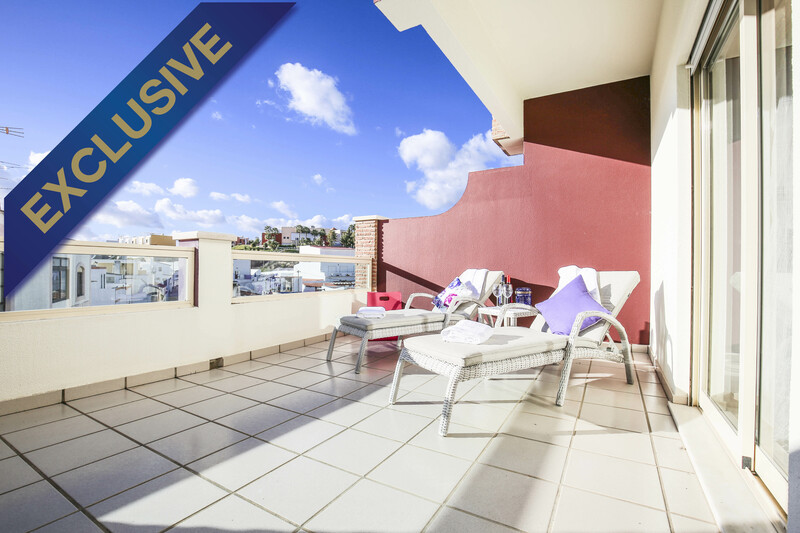 Southfacing two bedroom duplex apartment, garage, few footsteps Beaches. 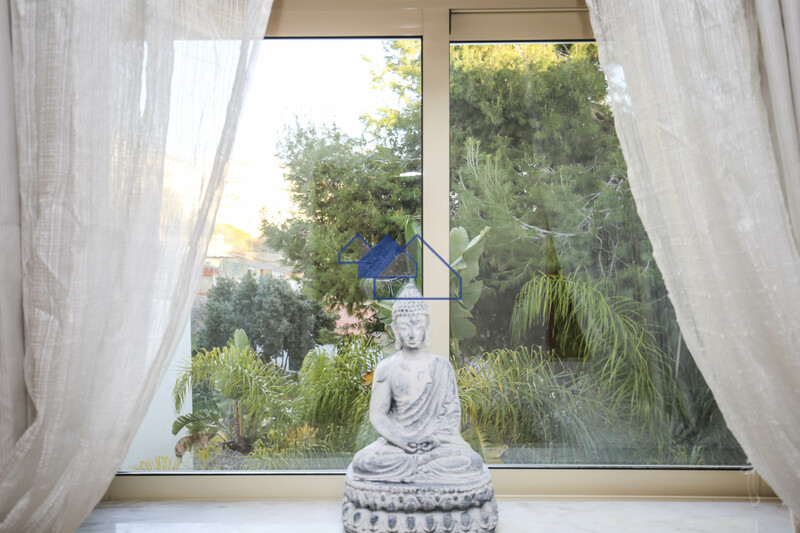 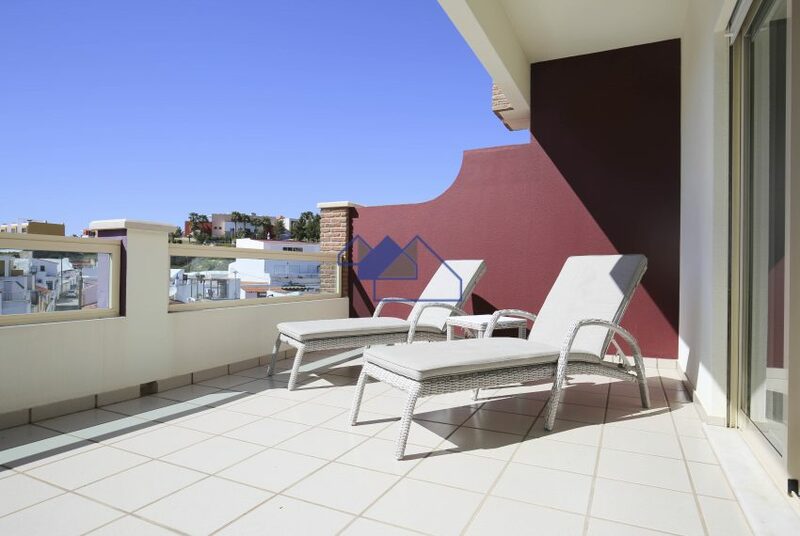 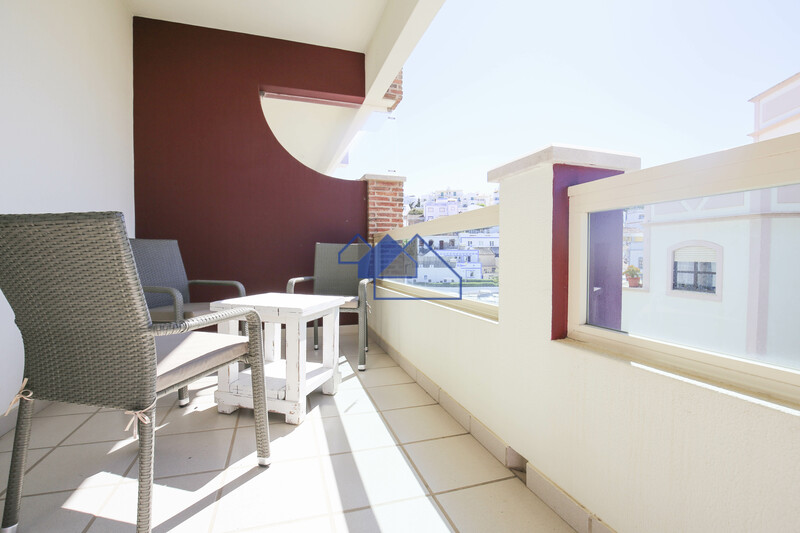 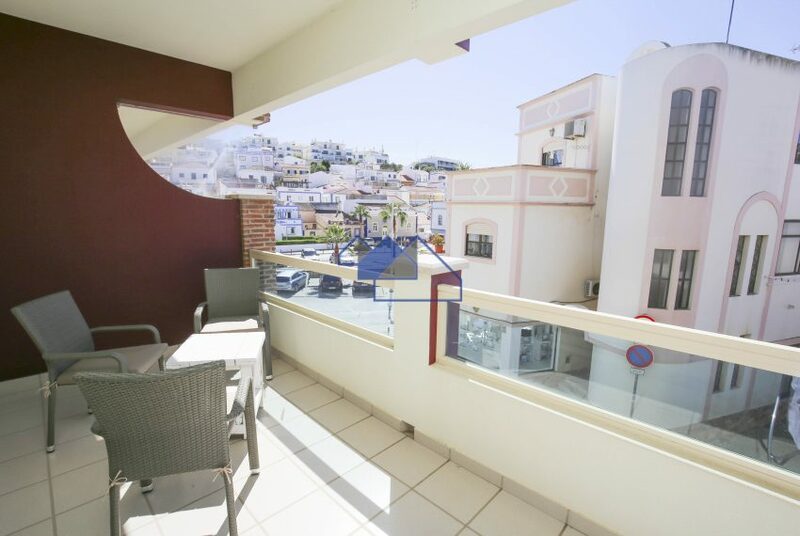 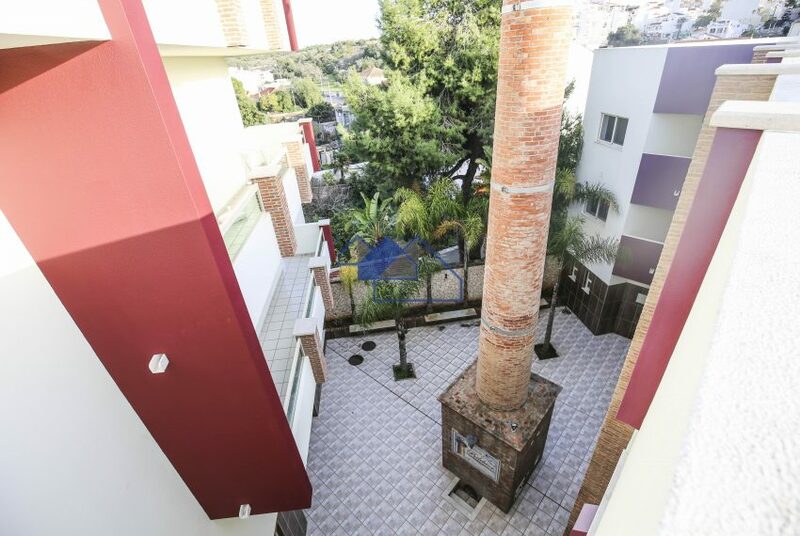 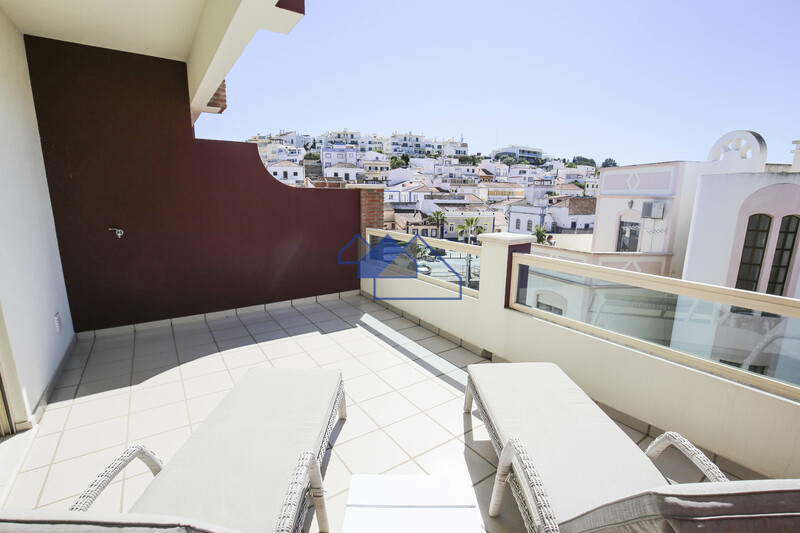 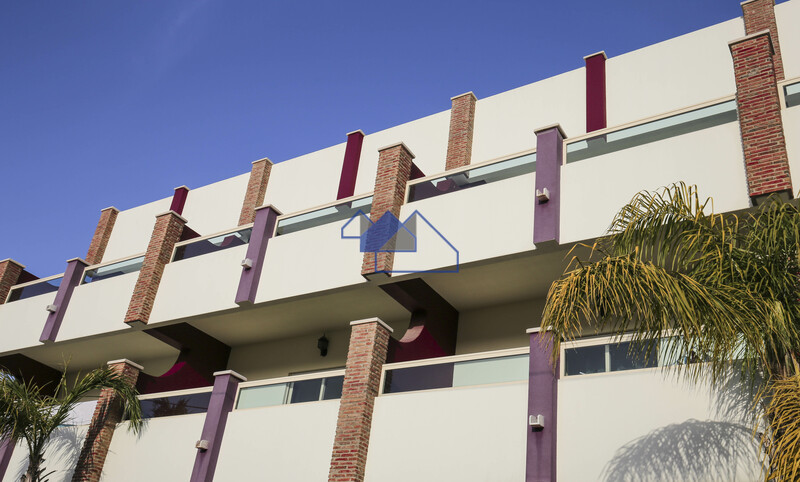 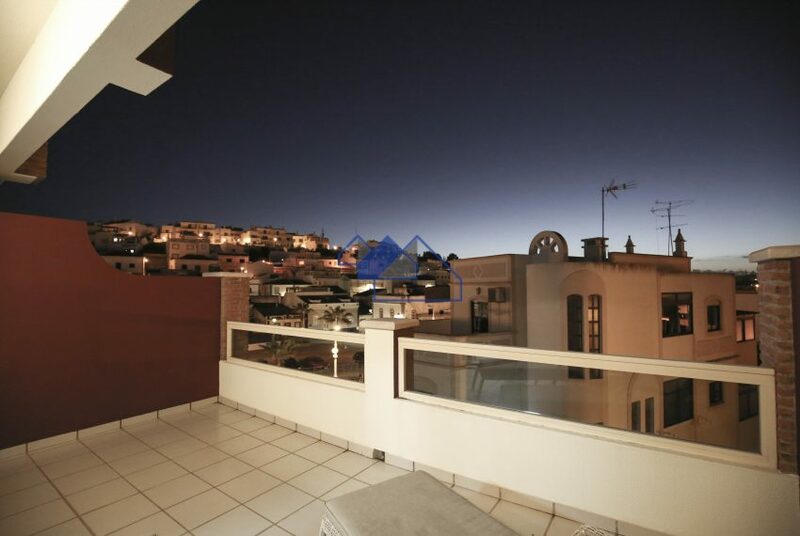 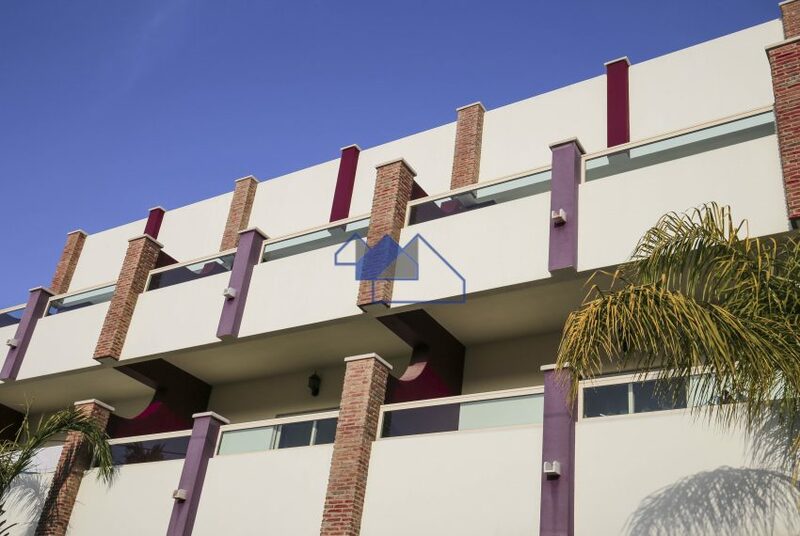 Three Bedroom apartment, Terrace, Garage, Few minutes to the Beaches. 4 bedroom Country villa with attached 3 bedroom guesthouse. Pool, Land.